Now that we’ve moved to New Jersey, it already feels like fall, despite the fact that as I’m writing this, it’s 100 degrees at Chef V headquarters in San Diego. Fall is my favorite time of the year. I love autumn now just as much as I did when I was a kid. Though I may have ditched trick-or-treating long ago, I’m still a sucker for all things pumpkin this time of year. I think there should be a bill passed by Congress, making it law that coffee shops sell Pumpkin Spice Lattes all year round (sugar-free, of course; see shocking Starbucks stat below). Many people think about pumpkins for three reasons. First, of course, is the #pumpkinspice obsession. Second, also obvious, is the association with Jack-O-Lanterns for Halloween. And third is to satisfy the sweet tooth this time of year with that ever so gluttonous dessert, for which I referenced above in the kitschy ode to pumpkin pie. Most pumpkin pies are a nutritionist’s nightmare. It’s loaded with calories, carbs, cholesterol, sugar and salt. 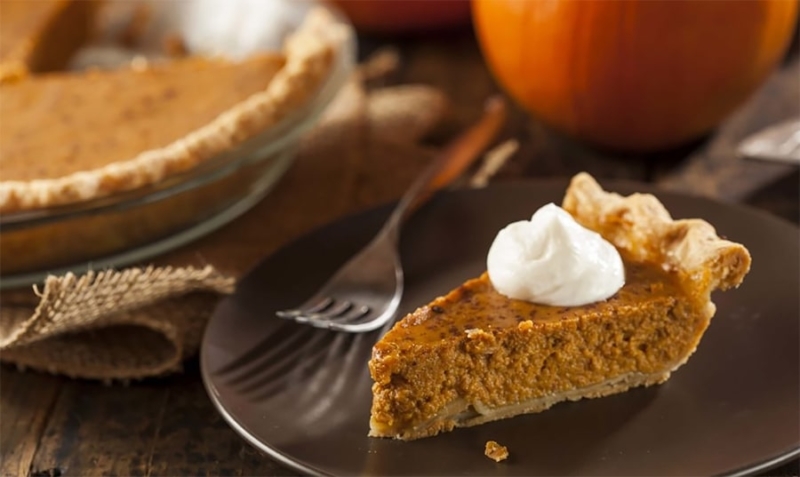 But I’m about to show you how to transform pumpkin pie into a healthy treat, the easy way. Before I share the recipe–and others featuring pumpkin–with you, though, I want you to think about pumpkin beyond the pie, spiced candles, seasonal coffee drinks and front porch decorations. Pumpkins are nutrient dense. They’re low in calories but mega rich in vitamins and minerals. There’s several benefits of eating pumpkin. It doesn’t matter whether you’re eating this cucumber-related fruit (yes, it’s technically a fruit, not veggie) raw, boiled, canned or the seeds. First, pumpkins contain lots of beta-carotene. Beta-carotene is a potent antioxidant. Antioxidants kill free-radicals. We all need a certain amount of free radicals in our body. 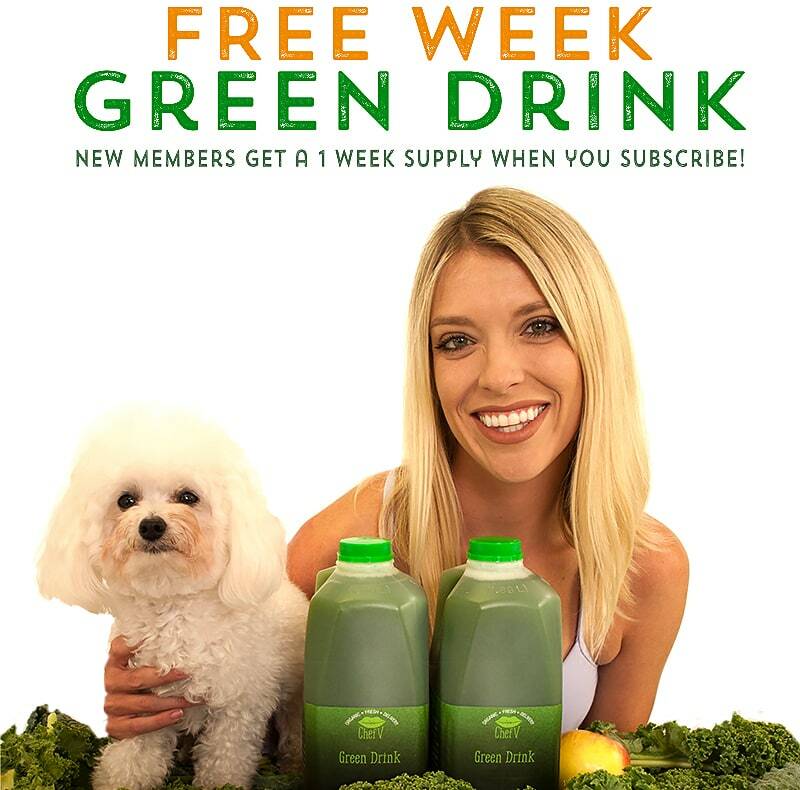 It gives something for our immune system to do, namely killing free radicals. But when free radicals outnumber white blood cells and other immune-system sentinels, that’s when disease takes root. Pumpkin is also relatively high in minerals such as potassium, copper, manganese and vitamins C and B2. 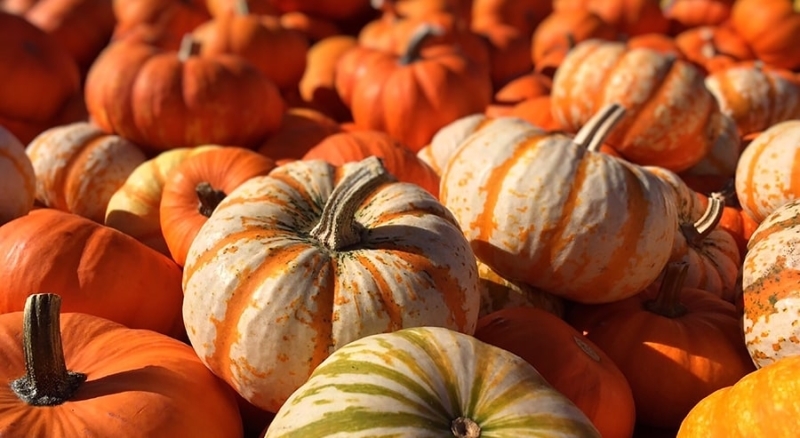 Pumpkin even contains essential omega-3 fatty acids. Usually, I don’t recommend eating anything from a can. There are a few exceptions: wild salmon and sardines. (I won’t let hubby Brandon near the house with sardines. They smell disgusting. But they are very healthy.) 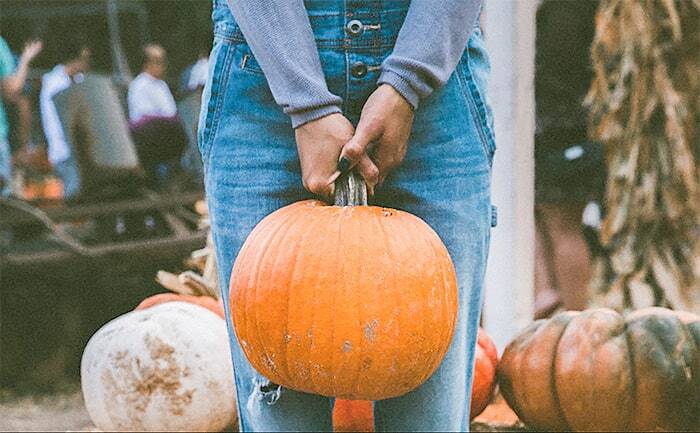 If you’re going to buy canned pumpkin, though, make sure it’s organic, in a BPA-free can. Canned pumpkin is like a vitamin A pill. There’s a whopping almost 800% of your recommended vitamin A intake. The one downside is there’s 8 grams of sugar per serving. 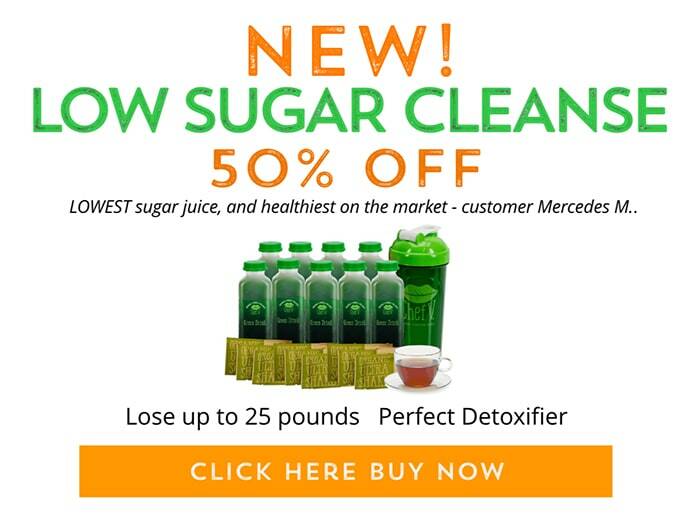 But the sugar is balanced by 7 grams of fiber (almost 30% daily value). Also, there’s 50% daily value of vitamin K (good for your bones and blood) and 20% daily value of iron.